Wow Akon, God works in miraculous ways. Who would have thought Akon has intentions of signing former Chocolate City act, Brymo. This video Confirms it that the Akon is interested in Brymo. 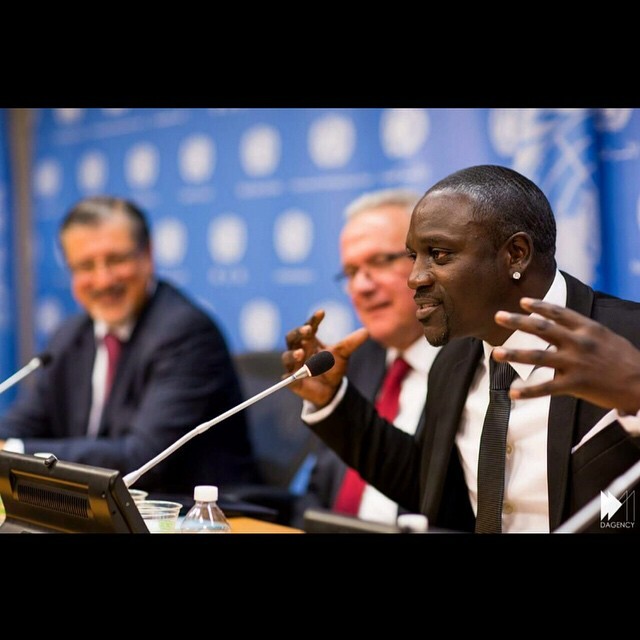 Akon also speaks on an array of other subjects as well. Watch Video below!